The classic scheme is when a participant attempts to recruit new participants to make money. A high return is promised by the promoter within a short time, but no genuine service or product is being sold. The focus is to recruit new participants. This type of scheme always collapses eventually. This results in the person losing their money. 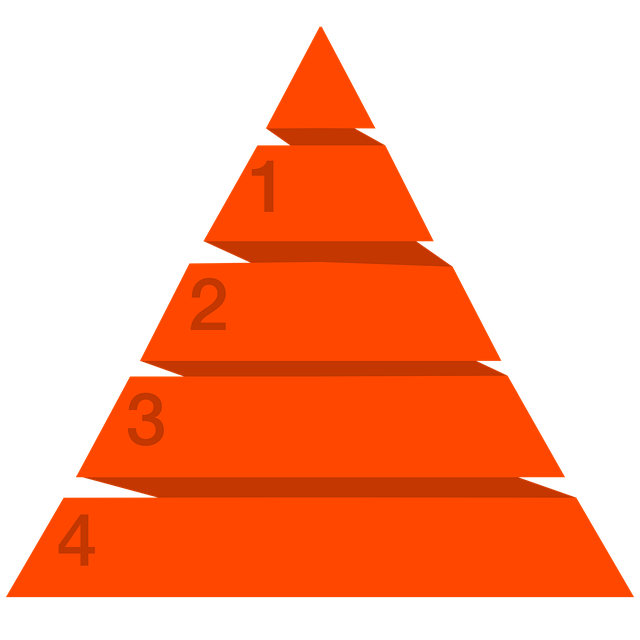 Pyramid schemes are often promoted using internet advertising, social media, YouTube videos, group presentations, company websites and conference calls. The promoters of the Pyramid scheme do everything they can to make the program appear as a business including using a legitimate MLM or multi-level marketing program. The money the new recruits pay is used by the fraudsters to pay off the earlier investors. Eventually the scheme become too large and the promoter is unable to raise the funds necessary from new investors. These funds are needed to make payments to the earlier investors. This is when the investors lose their money. If the main focus of the program is to recruit others for a fee, chances are it is a pyramid scheme. The compensation for recruiting other people should not be higher than selling the product. Be careful if there is not a genuine service or product for sale. If it is difficult to place a value on the products or services being sold such as seldom used websites, online advertising or mass licensed eBooks, use caution. A lot of fraudsters give products a fancy name to make it difficult to prove a bogus pyramid scheme is all there is. Use extreme caution if promised high returns or fast cash in a short period of time. This may mean the commissions are coming from the new recruits as opposed to revenue acquired from product sales. A passive income or easy money are the same thing as a free lunch. If the compensation does not require much work like recruiting others, making a payment or placing an ad online at an obscure website, this may be an illegal pyramid scheme. There must be revenue generated from online sales. Ask to see financial statements or documents a CPA has audited proving money is generated by the company from selling services or products to individuals who are not involved with the program. The majority of MLM companies make their revenue from selling their services and products, not recruiting new members. Make certain the complex commission structure is based on the sales of services and products. Be cautious if the compensation is too complicated to understand. When money is attempted to be made by fraudsters by recruiting new participants, the only possible mathematical result is a complete collapse. If one participant is necessary to locate six additional participants who must find six additional recruits each, it will end in collapse. Eventually the scheme would require more participants than everyone living in the United States put together. Every single Pyramid scheme is doomed to collapse from the start.